Amanda Gold spent 16 years in a nightmare of untreated alcoholism and drug addiction. She was homeless, depressed, and miserable. In 2014 she got help and has been sober ever since. She has risen from the gutter with a fierceness, and a message to share with as many people as possible. No one is too far gone, no one is beyond hope. And it's never too late to create a meaningful life. Amanda has done a lot of searching. She's hopped freight trains across the country, she's been homeless in several states, she's worked graveyard shifts at 7-11 and as a dispatcher for taxi-cabs. But she's finally found her calling in her ability to give back to those who still struggle with homelessness, mental health challenges, and substance use. Amanda has found her home at the Colorado Coalition for the Homeless, first as a Certified Peer Support Specialist and now as a Case Manager-and she still makes time to speak, write, and create. Amanda has been a cast member in This is My Brave, and a speaker in Ignite Denver 26. She was most recently invited to speak on two different panels during the CSH Summit 2017. She has spoken to students in Peer Support Specialist Trainings, and gave a talk at the 4th annual fundraiser for the Colorado Mental Wellness Network. She is part of the Close to Home Storyteller's Network and has shared her story for advocacy groups throughout the community. 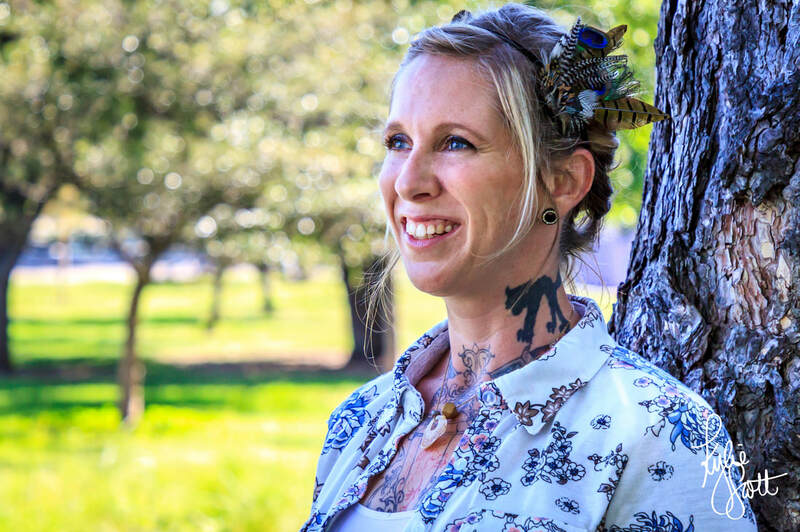 Amanda is passionate about recovery, and an engaging, energetic speaker. She will light a fire in your heart with her message and will fill you with hope and a renewed sense of purpose. "Amanda is an incredibly passionate and inspiring speaker. She shares from her own experiences in a way that allows those in the audience to learn and also see themselves in her story. Amanda does a great job in tailoring her speaking to the audience and making sure that they can take something away from her speech and apply what they learn to make a difference in the lives of others and to be a little more compassionate." "I have been fortunate to see Amanda speak on several occasions to groups ranging in size from 30 to upwards of 400. She is vibrant, vulnerable, and has a magical ability to connect with audiences almost instantly. The admiration I feel toward her is significant; she has told her story of struggle and recovery with so much courage. I, personally, have been inspired to do better after hearing her speak. Also, her positive attitude is contagious. She is definitely on a mission to have a significant impact on the world with her stories of resilience and hope." Check out the guest posts Amanda wrote for Tut.com and Outofstress.com!